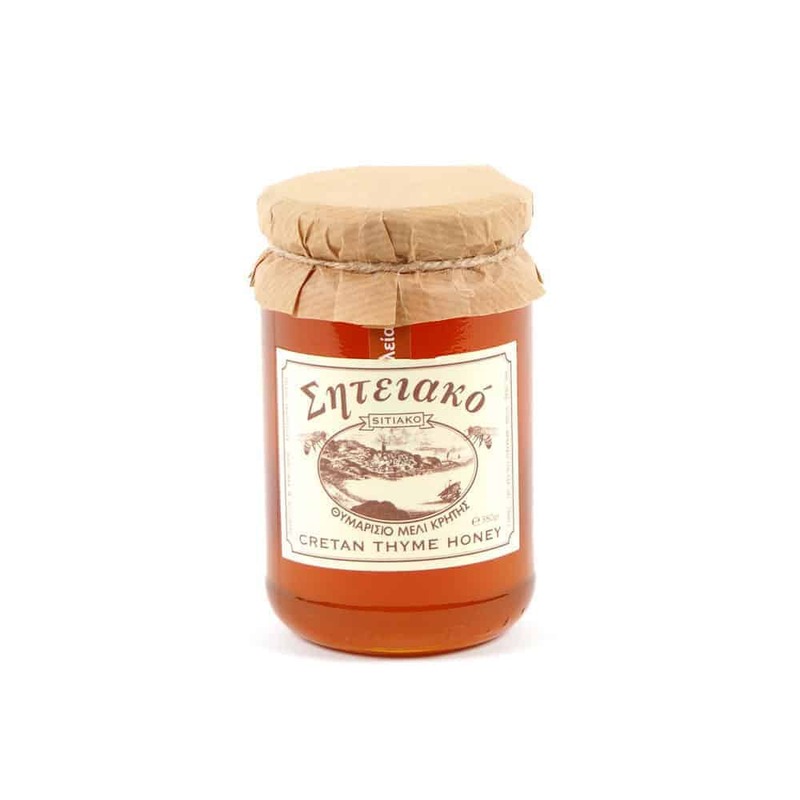 This excellent raw thyme honey comes from the rugged and untouched landscape of the municipality of Sitia, Eastern Crete. 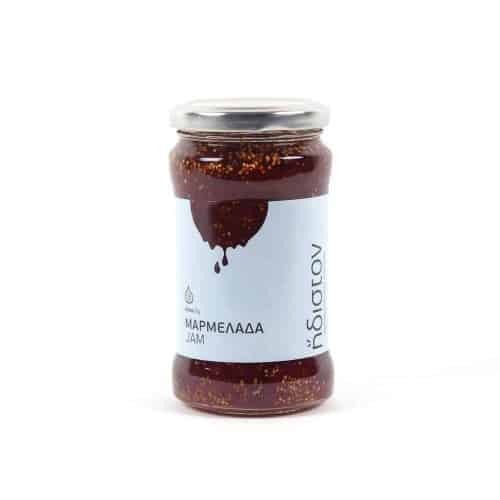 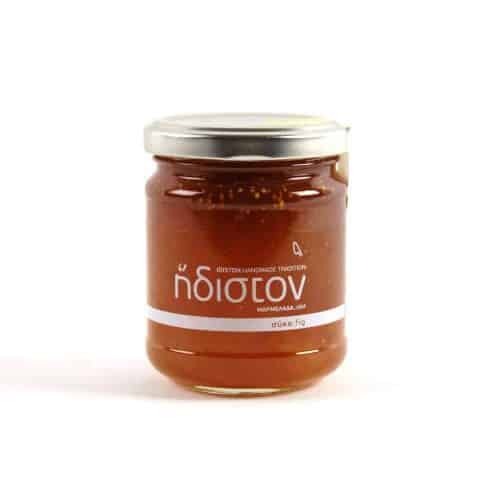 It is a rich, dense, dark and full of character honey with a unique and strong aroma and flavour due to its high content in cretan thyme pollen. Best enjoyed on its own or as a topping to authentic greek yoghurt.